In the mini story book titled My Friend,The two animal friends enjoy playing checkers together. This is a great opportunity to make a connection between the events in the story and checkerboard play that challenges students to use spatial reasoning and computational thinking. There’s no need to teach students the rules of checkers to provide the benefits of checkerboard play. Simply using a checkerboard as a play surface will provide a provocation for learning. Invite students to play in pairs with small toys, such as blocks or toy figures (animals, dinosaurs, people, etc.) on the surface of a checkerboard. Allow students to play in whatever way they choose and observe them to see how their play develops. You will likely observe that when students play on a checkerboard surface, they tend to organise and move the toys in a linear fashion. Write down the students’ reflections. Ask follow-up questions that challenge students to describe how they moved the toys from space to space. Was there a pattern? Were there rules? Ann Gadzikowski is an author and educator with a passion for challenging children to think creatively and critically. Her recent book Robotics for Young Children won the 2018 Midwest Book Award for best educational book. Ann developed her expertise in robotics, computer science, and engineering through her work as early childhood coordinator for Northwestern University’s centre for Talent Development. 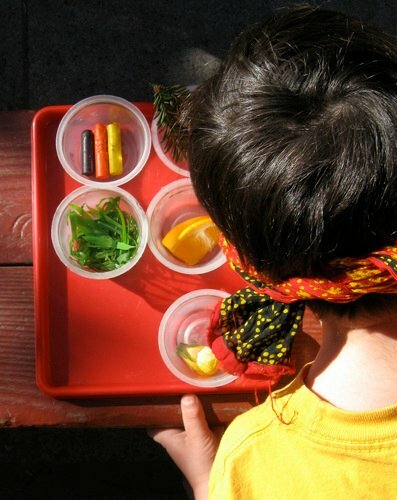 She has over 25 years of experience as a teacher and director of early childhood programs, and currently serves as the Executive Director of Kindergarten of the Arts, a Reggio-Emilia inspired school in Madison, Wisconsin. 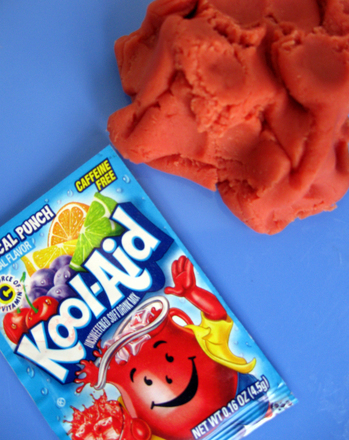 Make your own play dough at home with a fruity scent using this easy activity! Play farmers market with these cut out fruits and veggies! Kids will build maths and fine motor skills as they put together their very own marketplace. 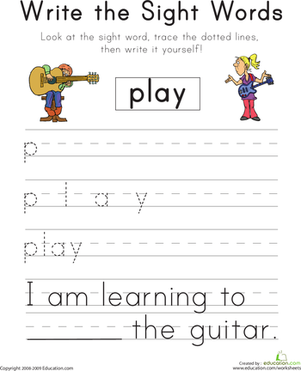 Write the Sight Words: "Play"
Help your child learn the sight word "play" with this printable phonics worksheet. 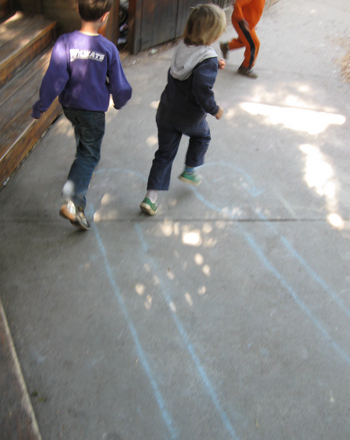 Kids get in lots of letter learning as they play this fun twist on regular tag, which engages their minds as well as their bodies. This printable will him practise with the word "play". Play with shapes the hands-on way! 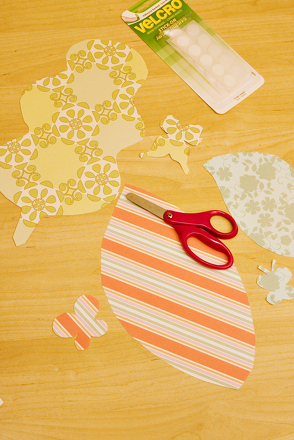 Let your your kindergartener cut out these colorful shapes and arrange them into the outline of a house. Play this camouflage matching game with your child! Though your little one may not be old enough to help in the kitchen on Easter, you can print out this play food Easter feast for him to to set, serve and clear! Play the Build a Monster Game! 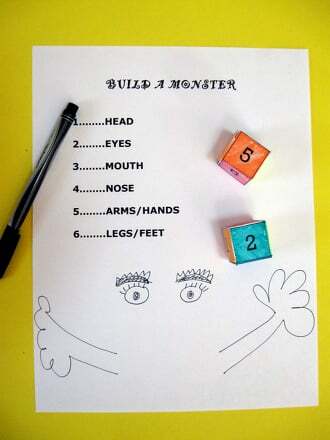 Play this game that lets you create your own silly monster drawing and helps your child practise her counting skills! Play Valentine's Day tic-tac-toe, with heart-shaped candy and red roses. This fun twist on tic-tac-toe is perfect for the child you love on Valentine's Day.